The sub prime crisis is closely related to crypto. Following one of the bailouts extended to banks in 2009, Satoshi Nakamoto attached to the first block of the bitcoin blockchain the now famous times headline “Chancellor on the brink of second bailout of banks”, sentiments against the banking system, government and the collusion of the two where on the rise, prompting interest in alternatives. 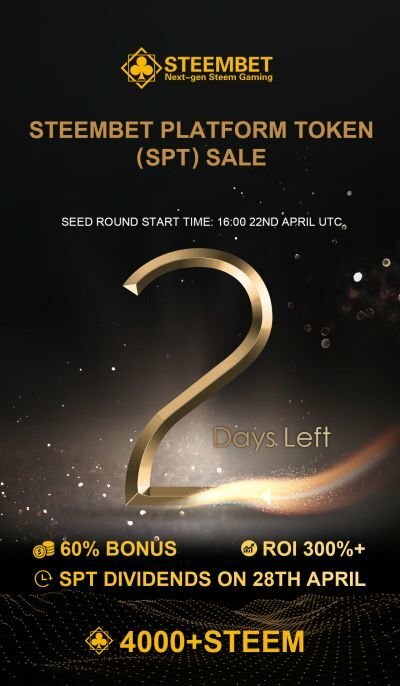 Sometime later, ethereum introduced smart contracts, a way money could be transferred according to predetermined conditions without human involvement, which promised to revolutionize the way finance and bureaucracy are done, following the DAO incident which led everyone to the realization eth was principally guided by vitalik, and that it’s smart contracts were not necessarily secure,alternative smart contract platforms popped up. A new means of managing trusted systems had come forth. 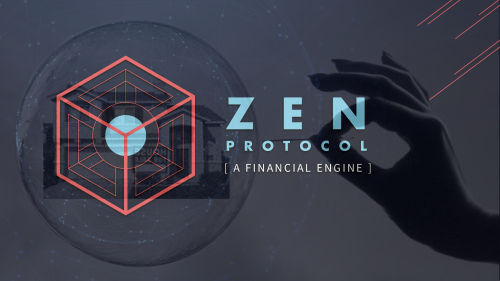 With multi hash mining designed to improve governance and prevent hard-forking by having users vote on which hash function is more likely to be able to mine the next block, and by using f* for writing contracts that could be proven to work as stated, with a method called formal verification, Zen protocol offers a unique combination of governance improvement and paradigm-shifting technologies, aimed at getting smart contracts where they should be, leading the way to decentralized exchanges, currencies, options, derivatives, and bonds. In other times, the idea of cryptocurrency might not have caught on, but a growing community of activists adopted crypto as a possible way out of a future mess, which, 10 years later, seems to be unfolding again, a crisis now seems overdue. A financial system based on contracts written in transparent and open source code, eliminating fraud from the root and giving great power, responsibility, and sovereignty to the individual is a viable way out. It's basically the real vision behalf of every fintech blockchain based project but, most of them failed because their technology isn't that great as they think it is... hopefully, it will be different this time despite my skepticism. I think you're right but! I think the entire industry is more "mature" at the moment meaning, the focus moved from 'big money - fast' (funds raising) to long-term and tech improvements, that's what I believe and hope anyway. In fact, you're saying the entrepreneurs have stopped looking for easy money? I really don't think so! if the Bitcoin will jump 10%-20% within a short period of time, the "fast and stupid money" will be back, this is the human nature. send 0.300 sbd or steem to @manikchandsk and keep post link in memo that you want resteem + 30 upvote +@manikchandsk 100%upvote. Hello @thecryptohouse1! This is a friendly reminder that you have 3000 Partiko Points unclaimed in your Partiko account!